When the operations of your business depend on precisely the right temperature or fluids, around-the-clock attention, and redundant systems, “winging it” isn’t a solution. The electronic controls must be be operating at 100% efficiency, 100% of the time. 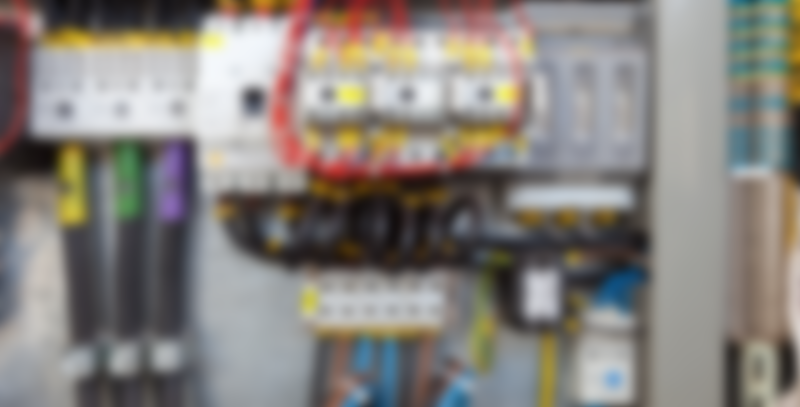 That’s why it is important to work with a control design and engineering firm like—Electronic Control Corporation—that understands your needs and has the track record to prove it. At Electronic Control Corporation, our efficient and precise approach to manufacturing ensures our products are produced on time, and often times ahead of schedule. Whether the application is automation, industrial, pharmaceutical, food, or agricultural, our temperature control and drive circuitry is designed for optimization of performance and value. Our engineers, software developers, and drafting designers design the exact control panel your business needs, no matter your industry. Testing controls panels is essential to the long term reliability of the system and minimizes any future downtime of your systems. 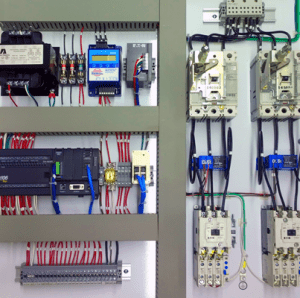 Electronic Control Corporation has provided quality controls to customers all over the world. We can provide on-site repairs and essential upgrades in the Central Northeast Region.